Make a difference during Fairtrade Fortnight 2014 . Together we can make bananas fair. 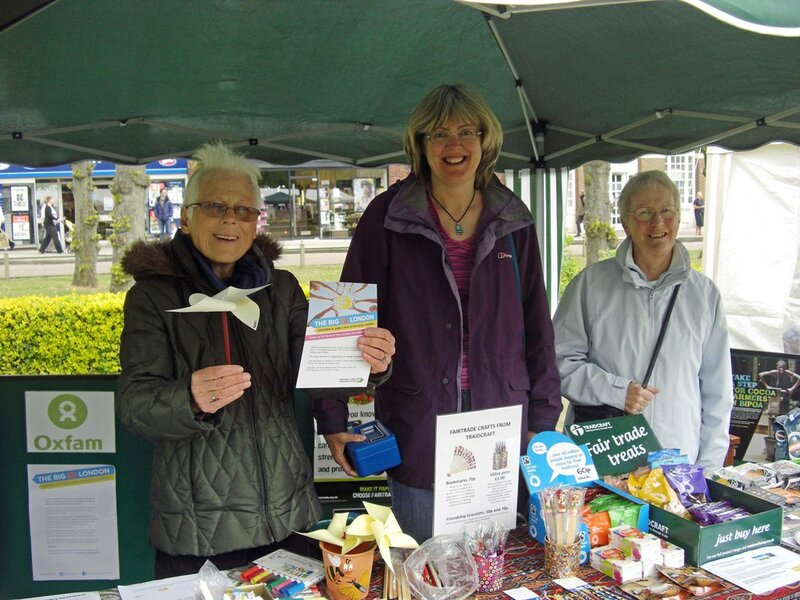 Last Saturday volunteers from our local group had a stall at the Howard Centre Welwyn Garden City to promote Fairtrade. A lot of people stopped by to find out more about Fairtrade, they also signed the national Fairtrade petition seeking a better deal for banana farmers around the world. This year we had the added bonus of the Fairtrade Fruit Machine! A group of young people from Panshanger Church, along with our group member Jo, created and ran the fruit machine for fascinated children and bemused shoppers. A lot of fun was had and much Faitrade fruit and chocolate was won, thanks to the enthusiasm and laughter the girls put into it. Our group sends out a big cheer to them for a great job well done, see the picture below. In addition the ever friendly Mayor, Howard Morgan, joined us to as he had done in previous years. Our thanks to him for coming along to show his support, drawing attention our stall and the Fairtrade cause. It’s re-assuring to have the support of such a prominent local dignitary. A picture of the mayor with some of those running our stall can be seen below. A big thanks also to Gill Pinfold who took the photo and organised much of the event, and to the Howard Centre who gave us the pitch. 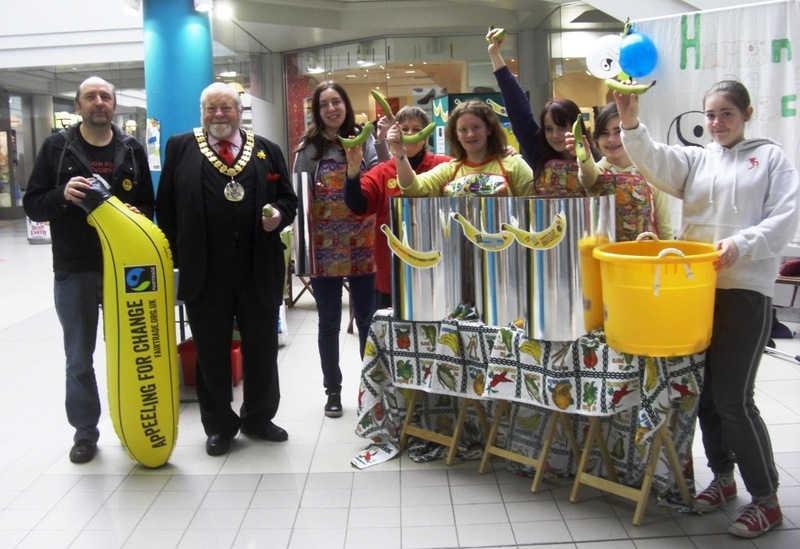 Mayor Howard Morgan, Will Davis, Jo Loney, and the girls of the wonderful Fairtrade Fruit Machine. 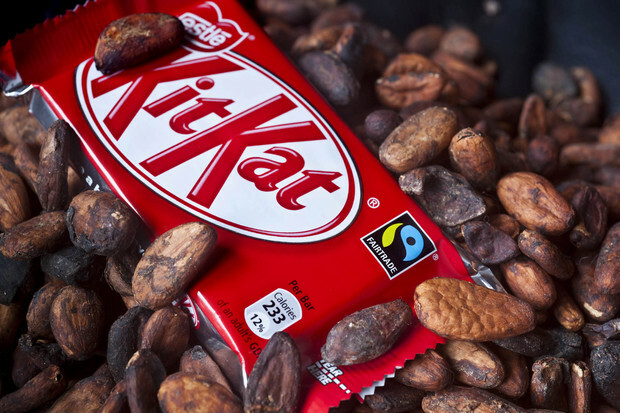 The Food Programme on Radio 4 focused on the future of Fairtrade in the Feb 23rd edition, you can listen to it by clicking here. 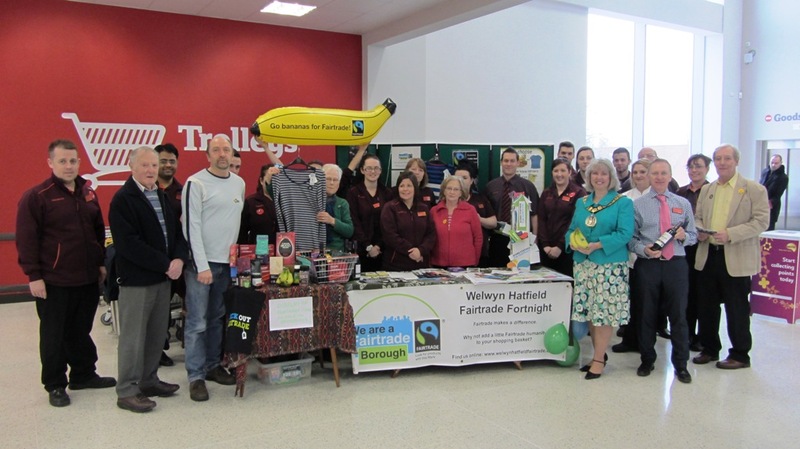 We are very pleased to annouce that Welwyn Hatfield Borough Council, courtesy of then Mayor, Helen Bromley, have signed a recent Fairtrade declaration initiative. We thank the council agreed to sign this declaration and we applaud them for doing so. It shows a wider concern for the poverty that faces so many people around the world and an awareness that relatively small local actions like this can make a difference. In 2000, 189 nations made a promise to free people from extreme poverty and multiple deprivations. This pledge became the eight United Nations Millennium Goals to be achieved by 2015. As that deadline approaches, the United Nations and it’s members are discussing what kind of framework they wish to have beyond 2015. The objectives of the Fairtrade Beyond 2015 declaration is to encourage town leaders and Civil Society Organisations across the globe to call on world leaders to put in place a new global development framework beyond 2015 that aims to create a just equitable and sustainable world on which every person can realise their human rights, fulfil their potential and live free from poverty. Behind the Fairtrade beyond 2015 Movement stands a global movement uniting an estimated 2.5 million fairtrade producers and workers from over 70 countries, 24 labelling initiatives, over 500 specialised Fair trade importers and more than 100,000 volunteers and over 1,100 Fairtrade Towns. 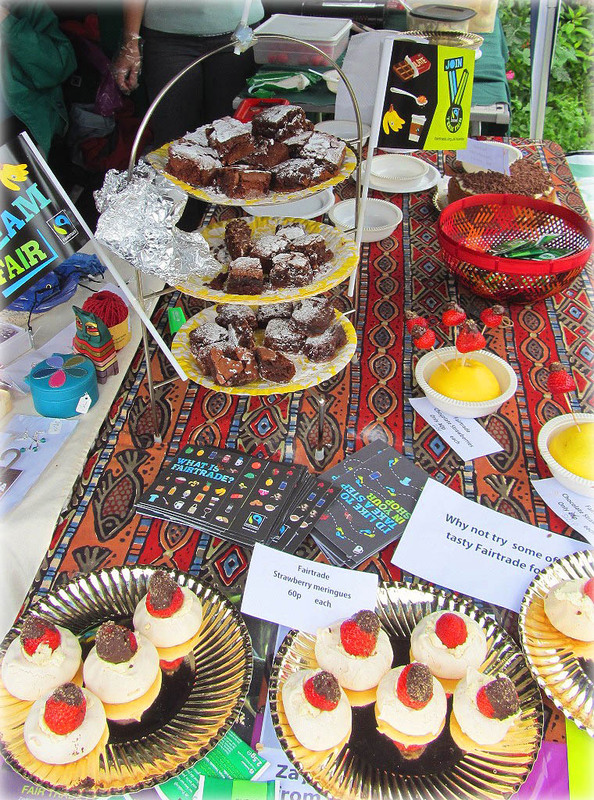 The Fairtrade Group attended the Recent Food Festival in Welwyn Garden City on June 8th , sharing a stand with the Welwyn Oxfam Campaigns Group. Thank goodness it didn’t rain! 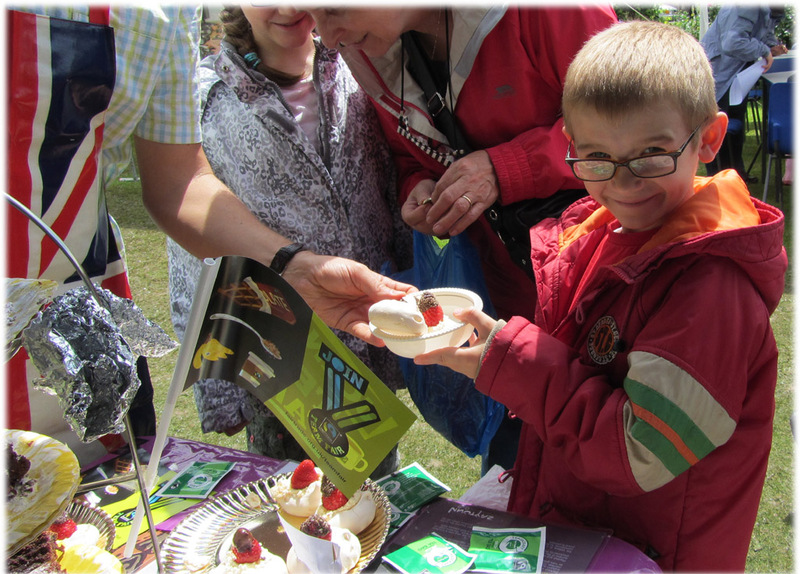 We sold Fairtrade products and promoted the Enough Food for Everyone IF Campaign. It is a coalition of over 170 organisations, including the Fairtrade Foundation and Oxfam, who have come together to give our government one simple message . They must act now to tackle world hunger. One in eight people go to bed hungry every day and every second a child dies because of hunger. We were asking people to help us make papers flowers with a message to be taken to the big London IF rally in Hyde Park on 8 June. 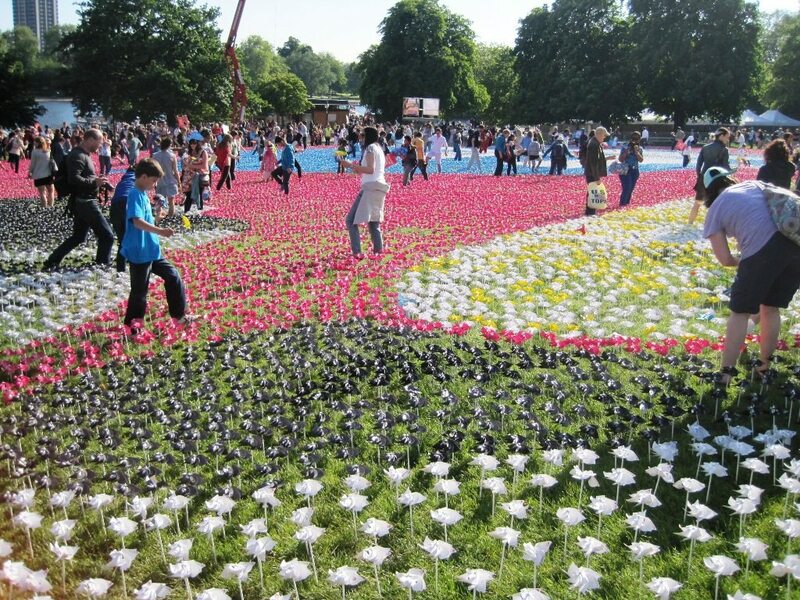 The spinning flowers are a symbol of childhood and will be ‘planted’ in Hyde Park to represent the 2 million children who die because of hunger every year . 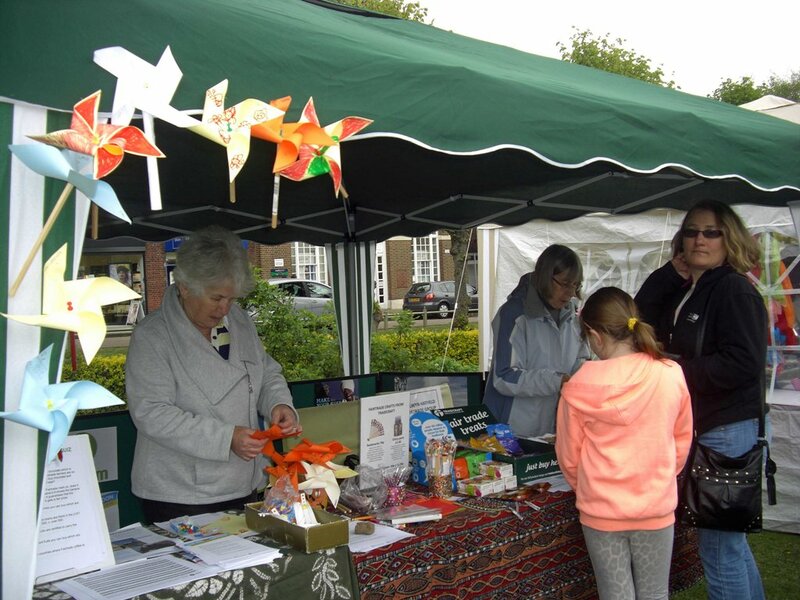 We had a very successful day attracting the crowds with samples of fairtrade chocolate, Fairtade products for sale, and many colourful paper flowers were made and signed. Group members took them to Hyde Park on June 8th. 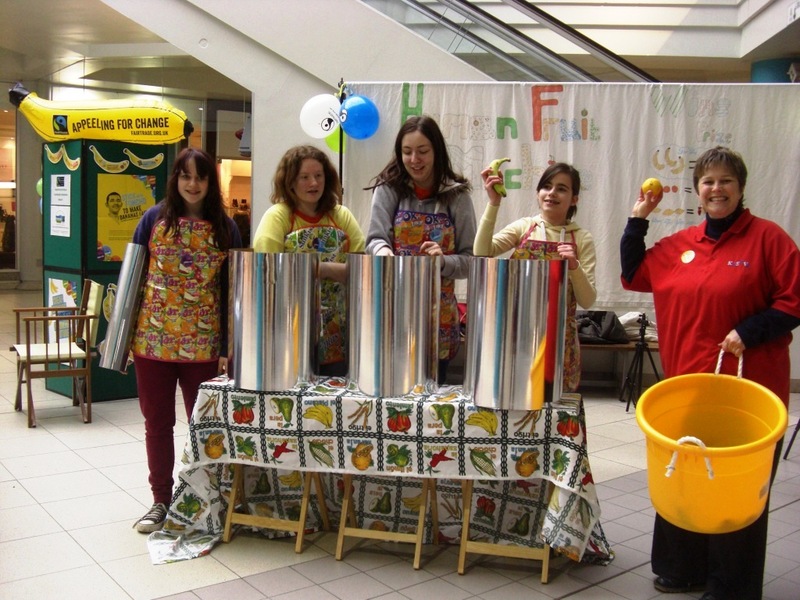 Fairtrade Fortnight this year runs from 25th February to the 10th March. 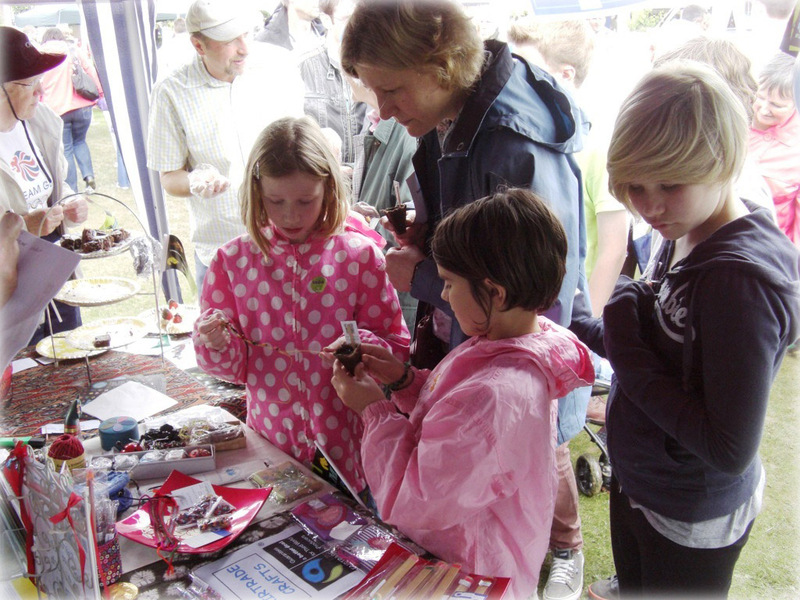 In what has become tradition over at least the last five years our group has been holding stalls at local events to raise awareness of Fairtrade issues and products. We have visited the University of Hertfordshire and Springmead School in Panshanger, Welwyn Garden City. At the school we gave an assembly talk and had a stall at two parent-teacher evenings. The children at the school really impressed us with their knowledge and enthusiasm around Fairtrade issues. Well done to all of them! On Saturday the 2nd we held a stall at Sainsbury’s, Welwyn Garden City. 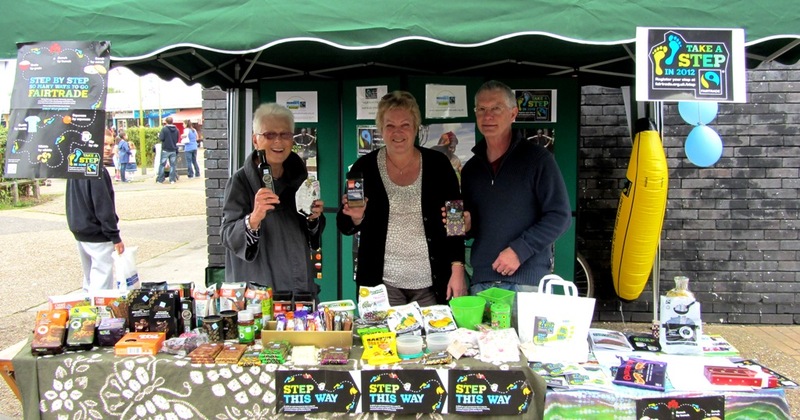 We chatted to shoppers about Fairtrade and handed out leaflets, as well as running as short prize quiz which was well received by local youngsters. It is heartening how many people are now aware of the Fairtrade mark and what a lifeline it can can for hard pressed farmers in developing countries. Welwyn Hatfield mayor Helen Bromley visited us at the Sainsbury’s stall on Saturday. The mayor always draws people in to any event she attends and we are grateful to her for taking the time to visit us and hear about Fairtrade progress locally. Her presence on the stall certainly caught shoppers attention. The group photo above shows our group’s stall and members, as well as many of the Sainsbury’s staff. On the right you can see mayor Helen Bromley with store manager Adrian Clarke standing beside her (holding a bottle of Fairtrade wine). We would also like to thank the team at Sainsburys for helping make the event a success. You can see a selction of Fairtrade special offers they are currently running by clicking HERE. 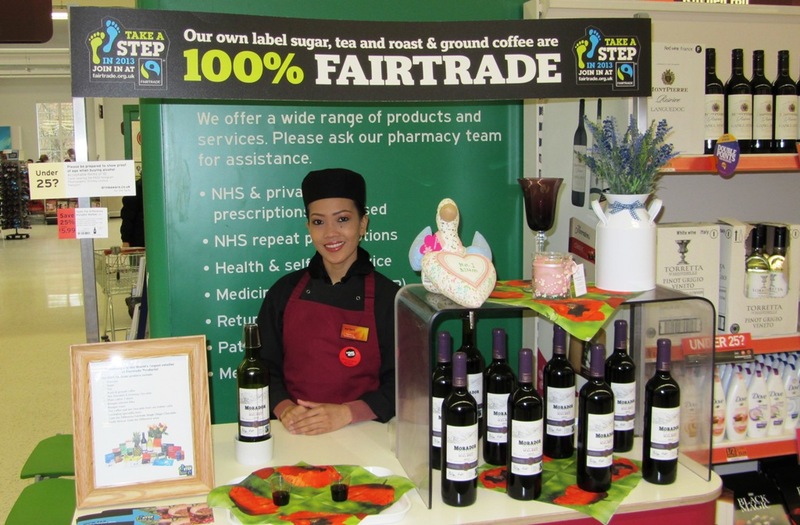 Lastly, but by no means least, the store also ran a free Fairtrade wine tasting yesterday. Free samples were offered to passing shoppers by a very friendly member of staff, what better way to enliven the weekly supermarket shop! Next weekend we will be in the Howard Centre, Welwyn Garden City. Please come and say hello if you see us. Thanks also to Gill Pinfold, Denis Hawes, Will Davis, Linda Finn, Janet Corlett, Tony Scottowe for organising and manning the stall. We have recently applied to renew our Fairtrade Borough Status. The group has been through all the paperwork, added details of our campaigns and events and we are now awaiting news from the foundation HQ. Fingers crossed we will hear some good news in January 2013. As usual our group is always happy to have new members, or just people with an interest in Fairtrade who would like to attend one of our monthly meetings. If you want to find out more get in though thi site. On Saturday the 19th we had a stall at the South Hatfield Fete which took place at the High View shopping centre in Hatfield. There was music, dance, cakes, and of course tombola. The rain held off and people had a enjoyable afternoon. 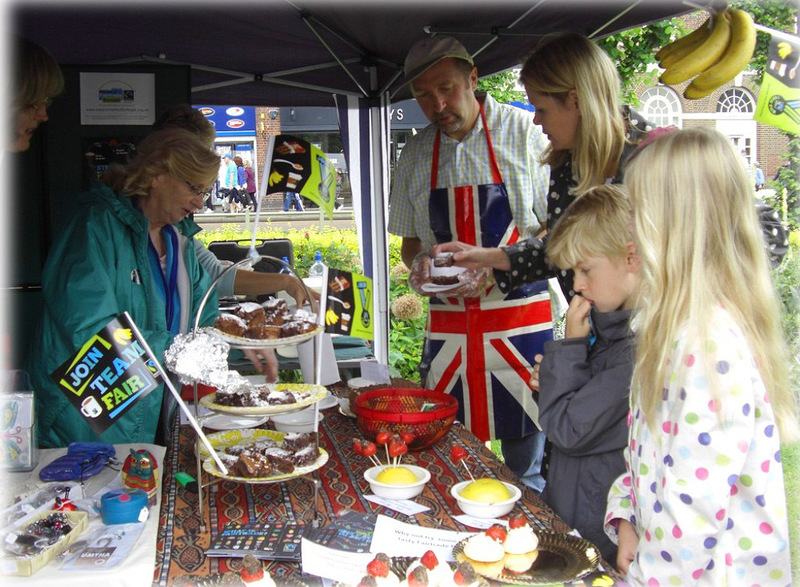 Our Fairtrade stall was quite busy, even local MP Grant Shapps stopped by to buy some delicious Divine chocolate. We had also had a ‘guess the contents of the jar’ competition which we’ll be continuing at our next event, the Howe Dell school fete in Hatfield on the 26th May. Our group would love to recruit a few more members! If you are interested in Fairtrade matters, or just development issues generally why not join us? We are a small and friendly group of people from a variety of backgrounds, we informally meet about every six weeks over tea and biscuits to progress various small projects and talk about Fairtrade related matters. Both in the local context…What new Fairtrade products have you seen lately? Or global…Did you know about Fairtrade Gold? 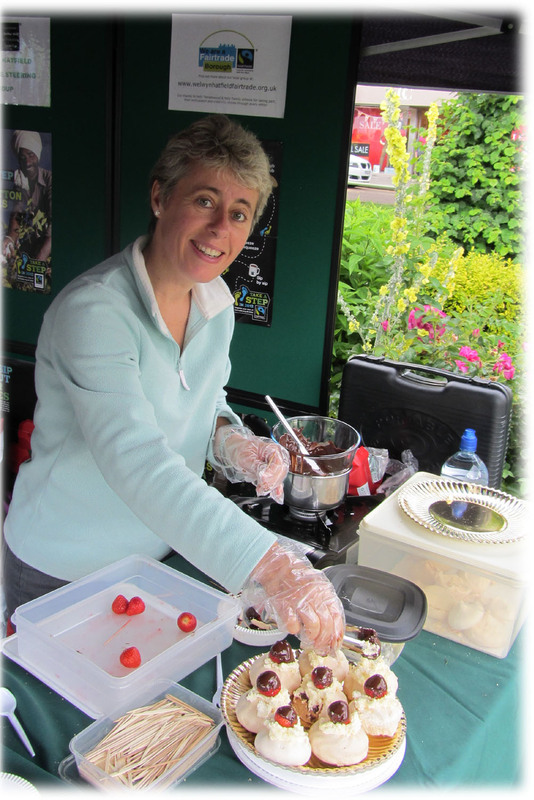 We have occasional stalls at events and volunteers are welcome to help out at those, if they have time. We realise that time is a precious commodity but we don’t need a lot of your time. Just an interest and ideas about how we can promote the use of Fairtrade products around Welwyn Hatfield. 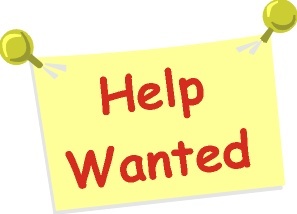 If you’d like to find out a bit more get in touch through the site, or call 0752 611 8310, thank you.